I am professional writer and Ezine Diamond Author providing writing services for more than 4 years. Now I would like to continue offering my quality service for you right here at seoclerks. For your order, I will provide a 400 word high quality article with an awesome title. 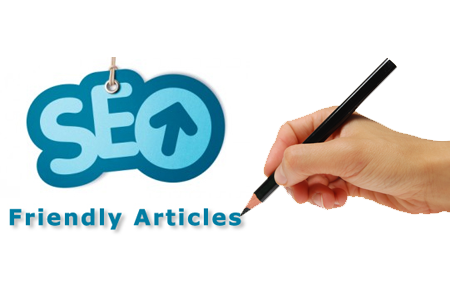 The article will be seo-optimized with right keyword density. Remember content of king! Get exposure for your website by publishing more quality articles! Just provide the article topic or keyword. It can be on any niche. Order now. P.S: I will not write on adult or any controversial topics.